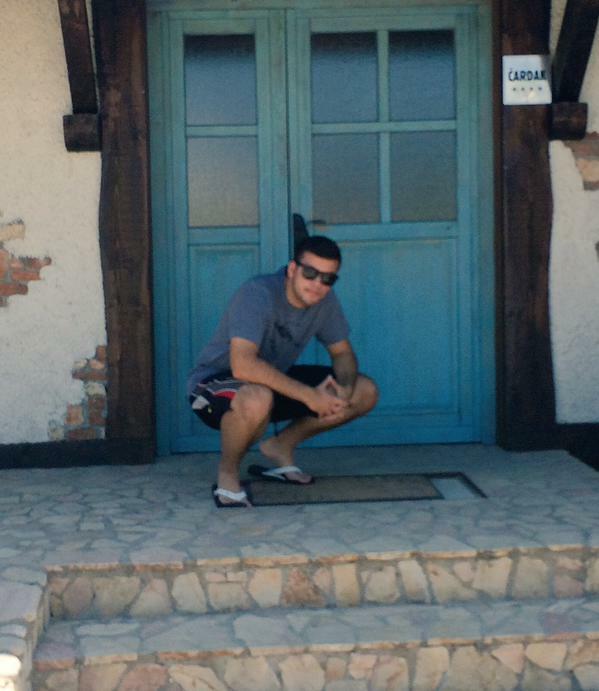 Hitting that Slav squat in mans Old Germanic Village #SLAVSQUAT | Slav Squat - How to Squat Like a Slav? Most Important Question in Life? DISCLAIMER: The source for all squats shown on this site is the Internet, in case you find something on this website offensive or infringing, by all means please contact us at remove [ at ] slavsquat.com and explain which posted slavsquat you would like to have removed with sufficient reasoning. Thank you! The intention of this website is in no way to diminish the value of or discriminate the slavs, but instead, to cherish and promote the proud lineage instilled in the very being of the Squat.